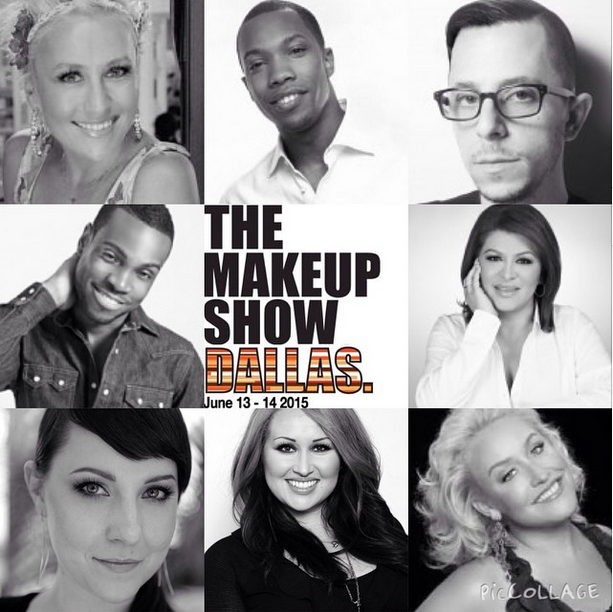 This year marks The Makeup Show 10 year anniversary and I'm excited to say they are coming back to Texas to celebrate their success with celebratory set towels, t-shirts and their book "10 Years in the Making"! Stay tuned for Party Details! 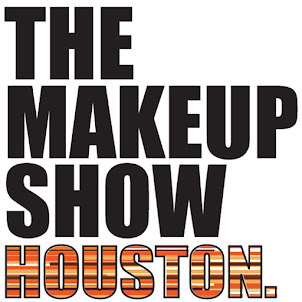 The Makeup Show is known as one of the centers of the Beauty and Salon industry.Texas is considered to have some of the most talented hair and makeup artists working today and The Makeup Show wanted to choose a city that would easily welcome not only the southern artists but the international attendees to the Lone Star State. 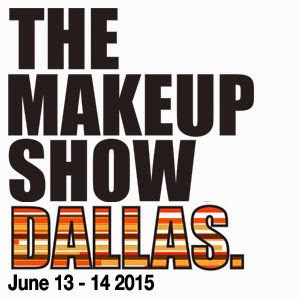 It's known that everything is bigger in Texas so they are sure to bring a new spin to the market that will have artists from all over excited by the shopping, EDUCATION and insider access the Makeup Show has become known for. Refine your skill-set in The Makeup Show exclusive hands-on workshops and seminars. ExploreBUSINESS strategies and opportunities during forums &Keynotes. Network with brands execs and CEOS. The best part of the show to me is the education. This year The Makeup Show have a HUGE line up. This is your chance to watch, listen and learn from the icons, legends, and leading artists influencing and making an impact on our industries past, present and future. 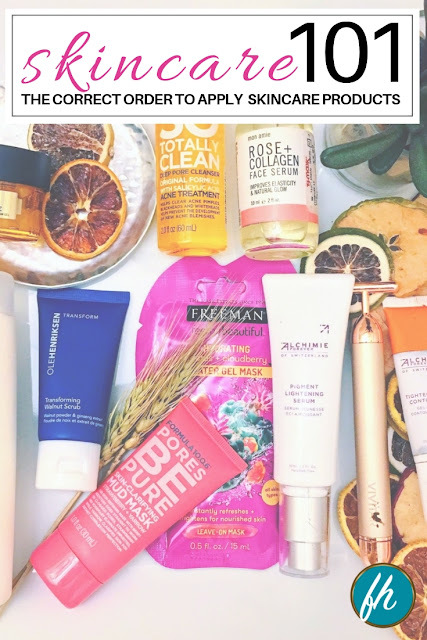 Whether it is the latest in technology, an understanding of trend, some professional application tips or insight into one particular area of the industry. The Makeup Sow makes it happen with some of the biggest names working today. Artistry, advice on union or agency, or an intimate look into the life of a leading artist, The Keynote & Business Forum has become a must for the attendees who want to learn the tips, tricks and techniques to advance their own artistry and careers. 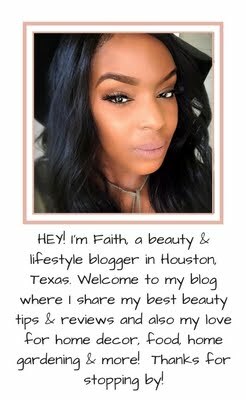 Be sure to check out my blog posts because I will be doing a break down of the educational classes and what they will be about. This is your chance to figure out what's for you and organize and schedule everything accordingly. 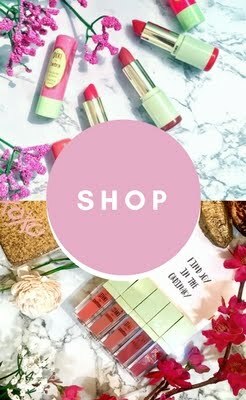 If you're interested in going to the makeup show dallas this year and have not purchased your ticket I am taking orders and will be offering 15% off of the advanced ticket rates.